Not just a grill. 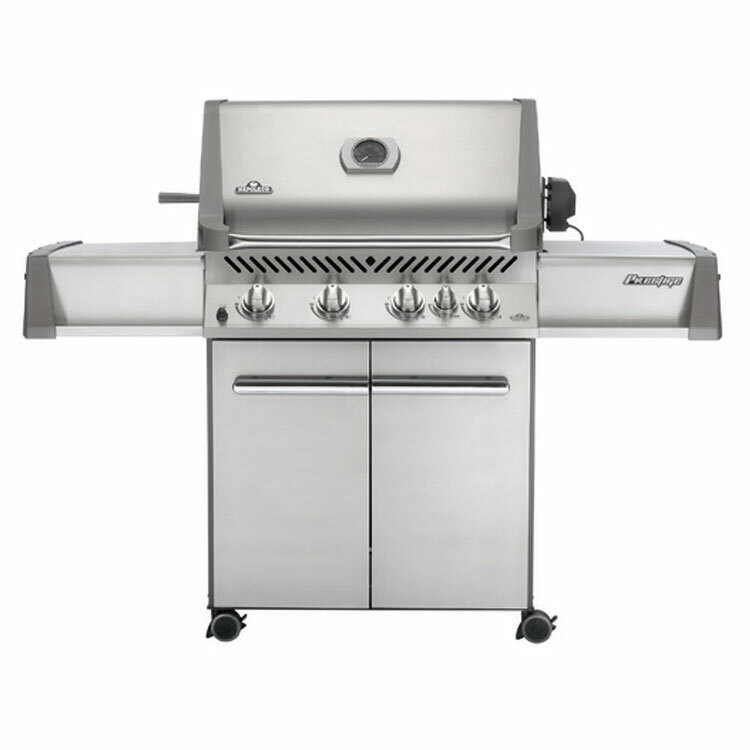 The Napoleon Prestige Series P500 Gas Grill is THE grill. 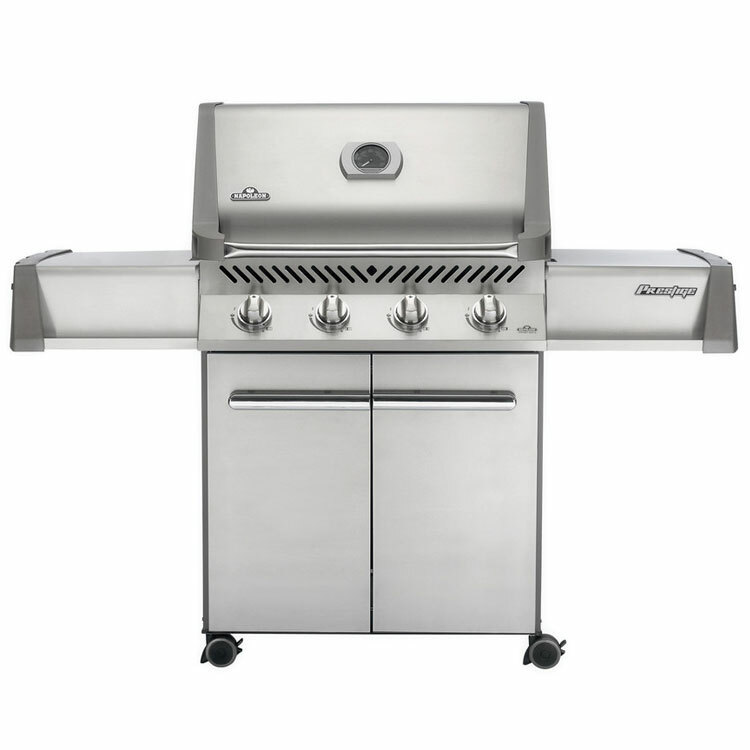 With 500 square inches of grilling area, and another 260 square inches with the generous, 9 inch deep, warming rack, you don’t have to worry about running out of space when grilling for a crowd. Not just a grill. 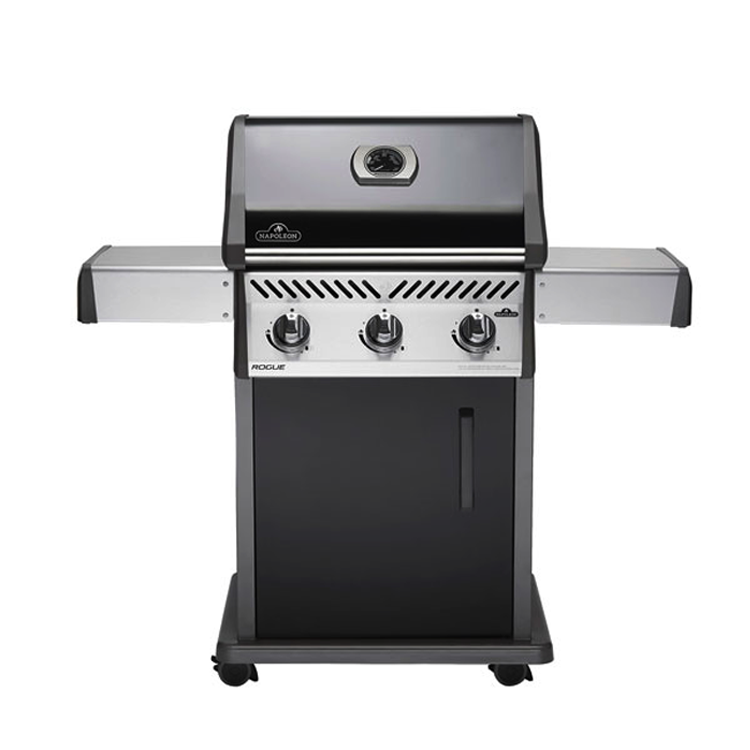 The Napoleon Prestige Series P500 Gas Grill is THE grill. 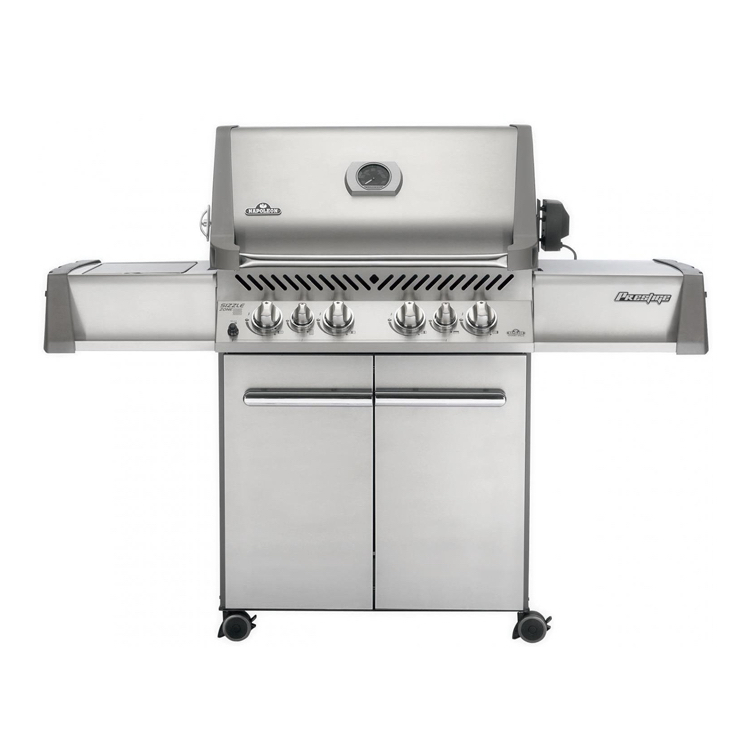 With 500 square inches of grilling area, and another 260 square inches with the generous, 9 inch deep, warming rack, you don’t have to worry about running out of space when grilling for a crowd. Grill up to 30 burgers at a time on your Napoleon P500 Gas Grill. This grill is big and beautiful, without taking up all of your outdoor space. 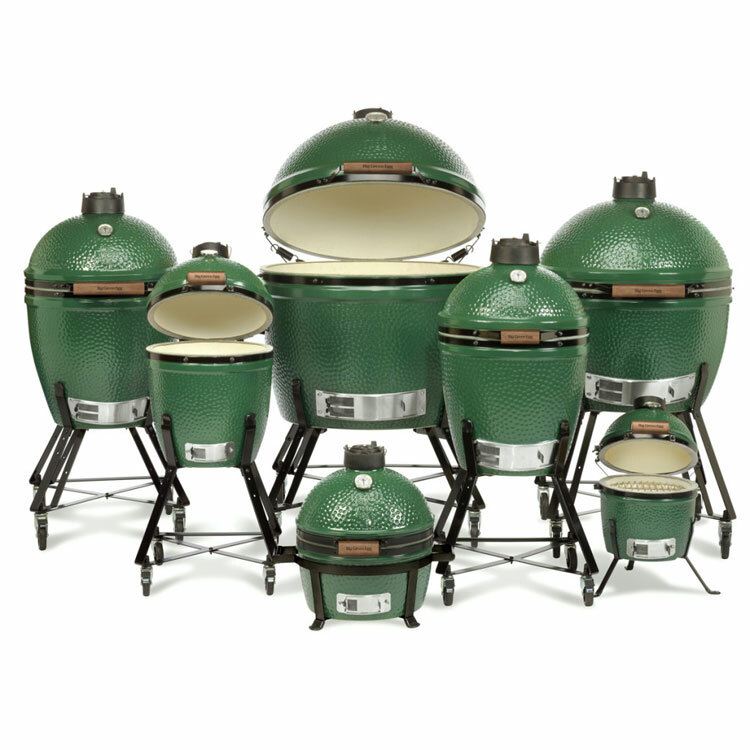 There is even storage in the minimalist pedestal base, with tool hooks on the inside of the doors you will always have what you need on hand with this grill. 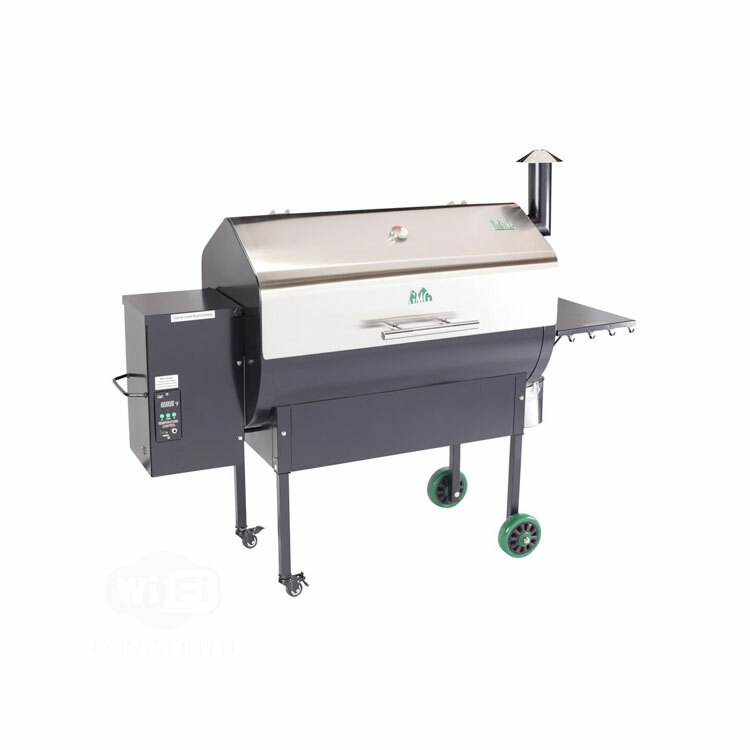 The Prestige P500 Gas Grill is available in shining stainless steel or gorgeous black porcelain enamel. Both finishes are easy to care for and beyond durable. The P500 will last for years to come. Dimensions are approximate. For exact dimensions, please refer to the manual.